How to make Vista Faster: In the following simple solution, I’ll show you how to make Vista Startup and Shutdown faster. There are many options available to make your Windows Vista quicker, however, many of these options require reducing Vista’s functionality. We will try to focus on options that do not limit functionality. 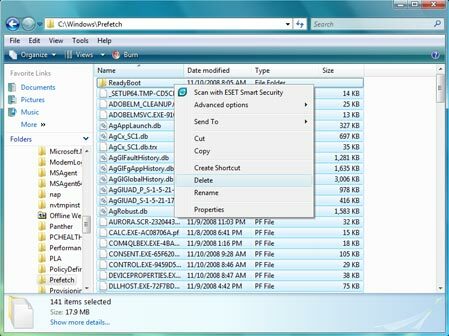 Those are just a few tricks that I use to help Windows Vista Boot or Startup and Shutdown quicker. Of course there are many more options like removing programs you never use, stopping programs from launching at startup and reducing Vista eye candy visual effects like Windows Aero. Keep in mind that just like it’s predecessors, Windows Vista will slow down over time as you fill the hard drive with information. Performing these steps at regular intervals should help keep your system speedy and performing well.